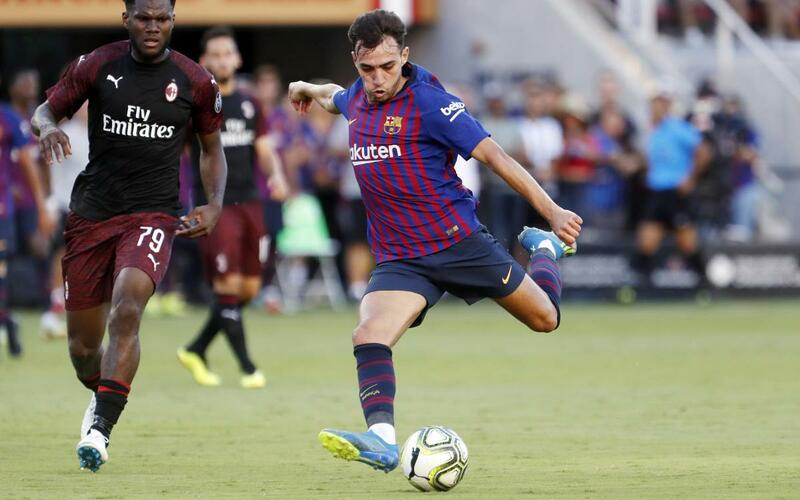 AC Milan v Barça was the final game of the 2018/19 US preseason tour for the blaugranes. Valverde’s side were unable to finish with a win as André Silva scored the winner in the 93rd minute (1-0). The Italians did not leave any time for the Catalans to look for an equaliser. However, Ernesto Valverde’s team had had various chances to score the opener themselves. Have you seen Arthur’s long-range shot? Or Munir’s? Or Malcom’s effort that hit the post? Don’t worry as you can catch the highlights by watching the video. Other reasons to watch are Riqui Puig’s fantastic performance and Ter Stegen’s debut in the 2018/19 season.